Earlier, it has been mentioned that brands play an important role in not only giving you a perfect stitching, but also for an amazing whole stitching experience. 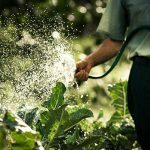 While there are some brands that make expensive machines, there are loads of brands which will give you the right machines, fitting in your budget. Out of so many different brands available, some of the names have been mentioned below, who has been in service for so many decades. From your grandmother’s time till now, these brands have developed and implemented new technologies and presented some of the best sewing machines to the world. So, depending on your budget, you can very easily, choose the best sewing machine from any of these brands. Brother: This is one of the leading manufacturers, having a market share of 29 percent. This company has so far gifted some of the best models for domestic use, with top notch features and amazing service. Basic or advanced model; anything you ask for, this company can provide you with some of the technologically advanced machines. The combination sewing machine or a sewing specific machine, everything is high tech, with so many different functions and advanced technologies, at the same time, the ease of use cannot also be ignored. 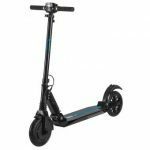 So, if you want to check out the models, you can easily visit their website or get it from independent dealers or mass merchants. 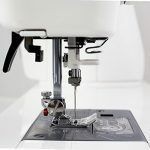 Husqvarna Viking: This brand is not for the basic sewing machine seekers. They are a pioneer name and a leading manufacturer in making and delivering high-tech electronic machine and computerized versions. The production unit is located in Sweden, and the works are carried out there. So, are you the one looking for an expensive model with high tech designs, for getting the best professional touch? You can opt for this brand. The latest sensation of this company is the Designer Diamond, a computerized and high-end full-service sewing and embroidery machine. With so many built-in features and some of the amazing stitch patterns and designs, this newest addition is ruling the market. Want this? You can get it from the service dealers. Janome: This is the company where innovation and advanced features meet. This is one of the top American sewing manufacturing companies, dealing with models featuring basic to advanced level of stitching. 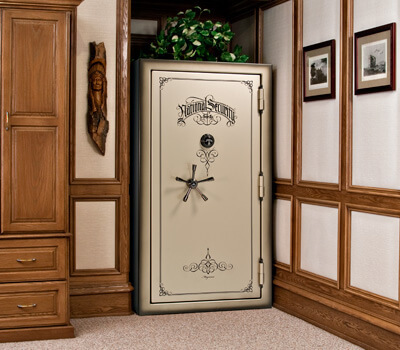 Even their electronic and the computerized machines can be found from the entry-level to the high-end The show stealer of this company so far is the Memory Craft 11000, which is not only loaded with tons of features but also has a patented stepping motor technology and computer software. Giving a dedicated service for decades, this is a brand that you can definitely consider for purchasing a sewing machine. Kenmore: Your search for a variety of mid to low-end sewing machines will end there. 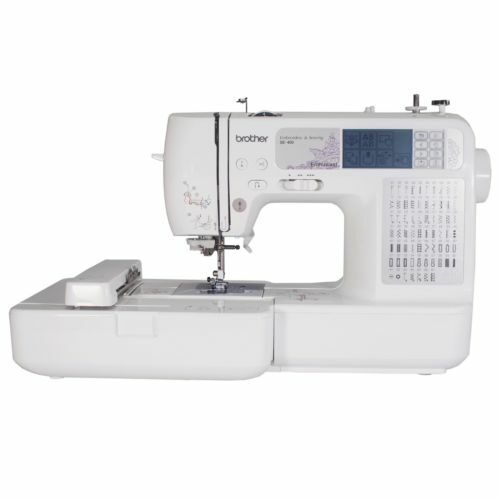 There are leading suppliers, featuring this type of sewing machines. Although you can get some low-end machines, all the types are loaded with multifunction features, making it a great choice for beginners, where there is a very basic need for sophistication. Want one? Well, you have to look for them exclusively at Sears and Kmart. Singer: Who doesn’t know its name? From the old and traditional mechanical sewing machines to the most technologically advanced one, this company has provided the best machines since the inception of the sewing Yes, this company is just so old, and hence you can clearly depend on their invention. Okay, now when it comes to sales, this company surpasses every other with 43 percent of sales. 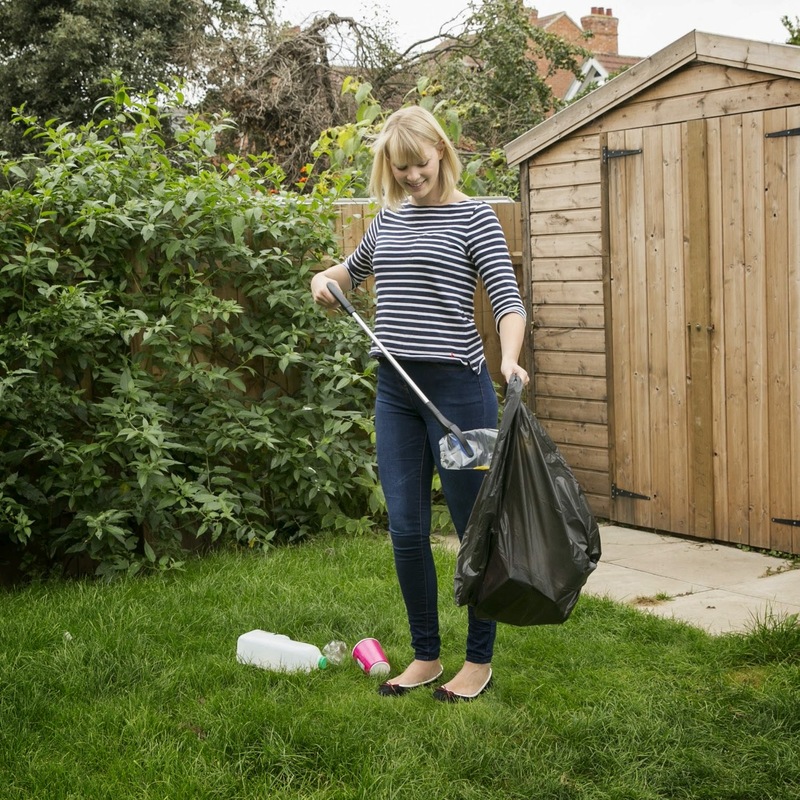 So whether you are a proficient sewer or just a beginner, Singer offers you with so many choices that can perfectly meet your requirement. So, after going through the process of selection, fabric types and brands, let us now highlight here some of the best machines, having multipurpose use features. So, a mix of functions, technology, features, and stitching capacity can easily help you to decide your best sewing machine. Interested to know? Keep on reading. Editors best singer sewing machine: This is just a perfect sewing machine. Quilting, embroidery or monogramming task, you can do everything here. 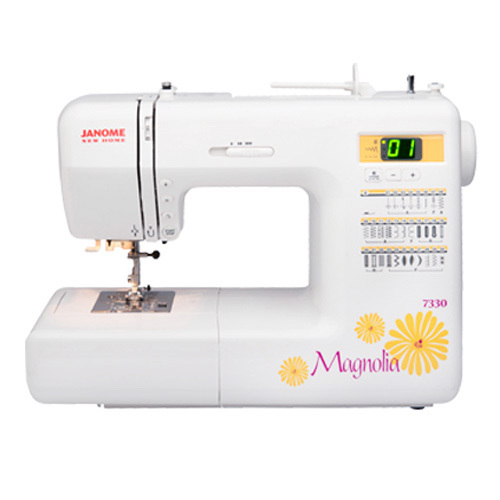 With a catchy and compact design, this machine has 600 built in stitch patterns and automatic 1 step buttonholes. 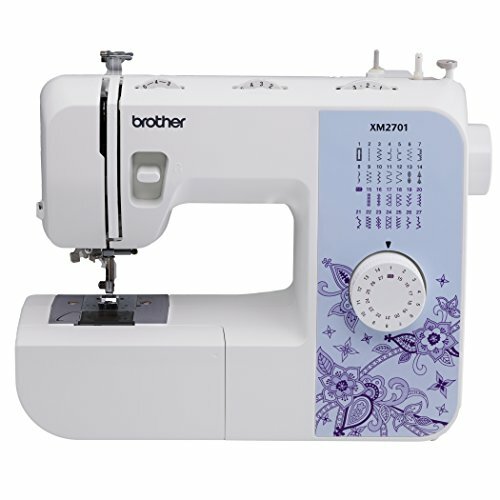 Considering the stitch pattern and the different accessories that this machine comes with, the price is comparatively quite reasonable. One can even customize sewing projects with the help of mirror imaging options. So, even if you want to control the exact look of a stitch pattern, you can easily do it with the stitch editing capabilities. 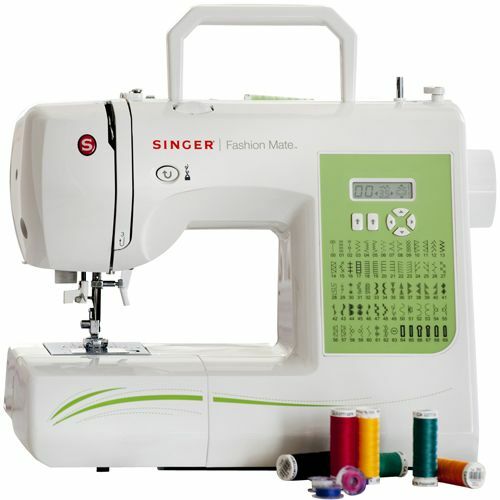 The best solution for professional needs: This machine boasts of fashionable and perfect consistent stitch quality. 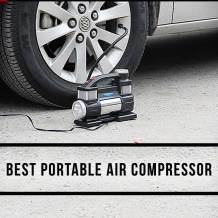 With 11 presser feet and so many accessories, it even comes with a hard cover case. So, if you want to try out something creative, this machine will give you the much-needed customization option and precision. 294 stitch styles provide you with enough options to craft your style. From light to heavy duty materials, this machine can efficiently and effectively handle all types of fabrics. The best machine for personal use: If this machine is not included in the list, relevancy can be a question. This machine just offers the flexibility one can dream of. From adding decorative stitches, quilting, monogramming, crafting projects, sewing buttonholes and many more things, everything can be very conveniently done here. 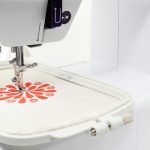 With 130 unique stitches and 8 styles of one-step buttonholes, this machine can even do free motion quilting. This machine is equipped with an LED working area and detachable working table to make sewing very easy. The budget friendly sewing machine: Do you want a cheap, lightweight and portable sewing machine and that too without spending many bucks? Or you are just a beginner, who is trying to figure out a way for stitching? This machine very effectively fits in both the situation. The instruction manual is of great help and thus adapting to this machine becomes just a matter of time. Choose from any of 27 stitches and show your creativity to the world. For any form of décor task, this is just the one perfect thing. 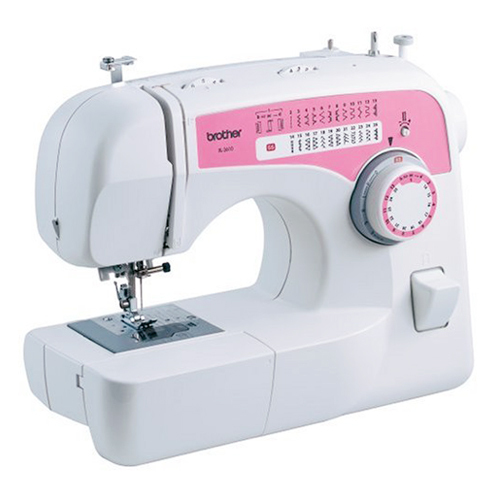 Sewing, quilting or crafting becomes very easy with the illumination of the super bright bulb resistant free drop-in bobbin, automatic threading and cutting and many more features. Combo package for specialized embroidery and sewing: So, if you want to showcase your art and creativity, this machine will help you with its multitasking features. This computerized and embroidery machine will just take your creativity to the next level and bring out the artist in you. How? With this 2 in 1 machine that comes with an embroidery frame and 67 built in stitches, the LCD screen that comes along helps in choosing the embroidery designs. Edit or import, if the pre-installed 70 doesn’t woo you enough. 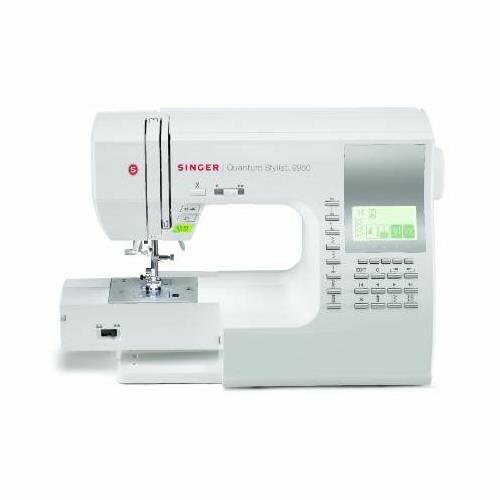 The ideal machine for beginners: With a variety of stitch options for different types of sewing this entry level machine has an electronic automatic pilot feature. Apart from this, the speed control feature lets you take full charge of the sewing speed. Except for the monogramming capacity, this stylish sewing machine can fit in all the demands of a sewer. The interesting thing is the threading system which is just so easy, and you can just do it in some minutes. So, quilting, stitching or basic embroidery- this machine will show you great results in every form. 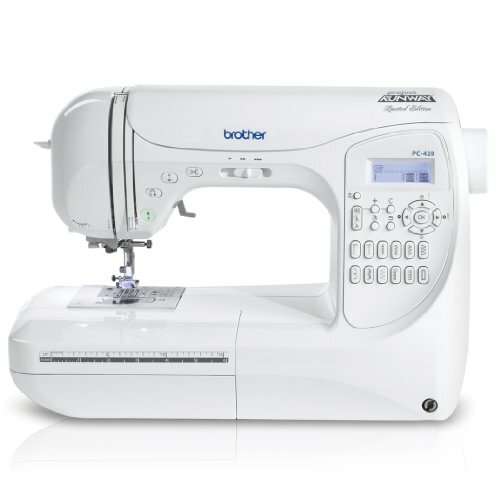 The best entry level sewing machine: This is a value packed machine for easy sewing, crafting and quilting. This is portable and offers versatile stitching experiences. It is very hard to find a machine of this specification and with added accessories and that too at a very cheap rate. 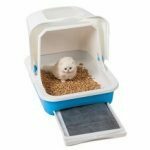 It comes with a carrying case and is very easy to move around with. It comes with 60 inbuilt stitches that help in making items such as quilts, embroidery, covers, and dresses. The bobbin can also be very easily winded and dropped. With start and stop speed controller and 850 stitches per minute, this computerized version can be a worth buy. 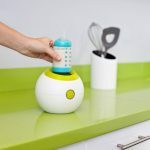 The machine for kids: This is basically a cute machine and comes in different vibrant colors perfect for the kids. This machine can carry out quite a different type of task. Very easy to use, even the inexperienced one can even try out some stitching strokes for the first time here. With 25 built-in stitches and double needles, this lightweight machine is just the right platform for kids and teenagers for showing their creativity. Apart from this, the machine also has an automatic buttonholer and free arm, and you can very easily make cuffs, sleeves, and hems. 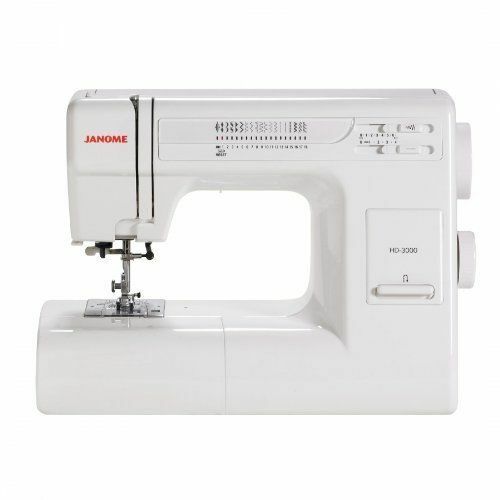 The best Janome sewing machine: This is the most advanced machine in the Janome Magnolia series. This is a quiet, hardworking and at the same time a sturdy tool for sewing. With a stylish and sleek design, your every penny will be worth spending for. Although this is an advanced level machine, the user manual helps in every step. This is just the right machine if you have to sew heavy fabrics. 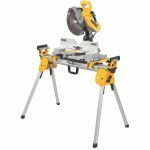 With a powerful motor, beautiful design, so many features and perfect for all types of materials, this machine is not going to disappoint you. Decorative stitches perfect for embroidery. The heavy duty sewing machine: This machine is made with the capacity of handling both heavy and light weight fabrics. 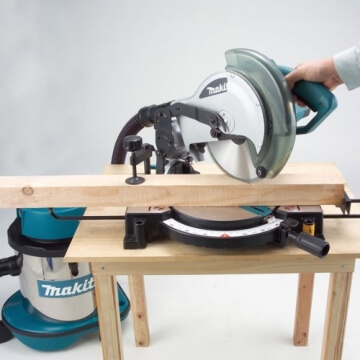 This is the right machine for both the beginners’ level as well as for the professionals. 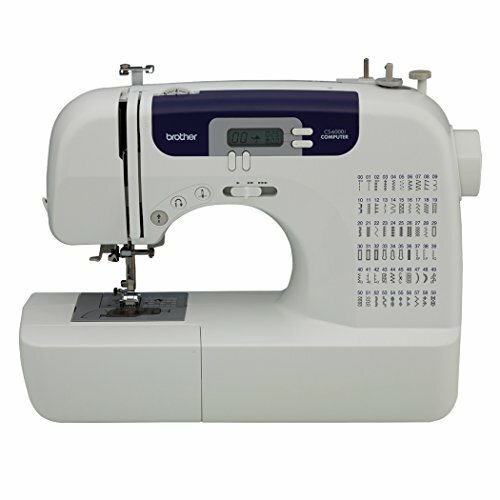 With 18 built-in stitches and 7 presser feet, this machine is quite sturdy and strongly built. There are so many stitching choices and selecting them is also very easy with the selection dial. With so many varieties and choices, you are definitely going to like it. 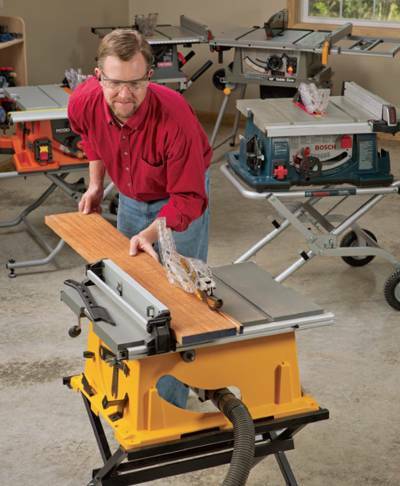 While there are so many different models with high-grade features, this might confuse you in picking up the right one. Decide your machine based on your need, budget, and brand of your choice. Well, to help you out, this elaboration is going to do the needful. And what else you want? Read it thoroughly and experience an enjoyable sewing time.